Ever since mobile Internet usage began to explode, those serving up websites and publishing digital content have sought to capture this large, but often picky, audience. Mobile users demand interactive and properly scaled graphics, unobtrusive ads and all the bells and whistles that desktop sites feature—and all of it must be delivered in under three seconds (or users will get impatient and leave). In recent years, Google has become focused on the mobile experience. From championing responsive web design to rolling out an update that boosted rankings for mobile-friendly pages, Google has made it clear that websites can either become mobile or become obsolete. Its latest mobile-centric project is in a league of its own, however: the AMP Project. 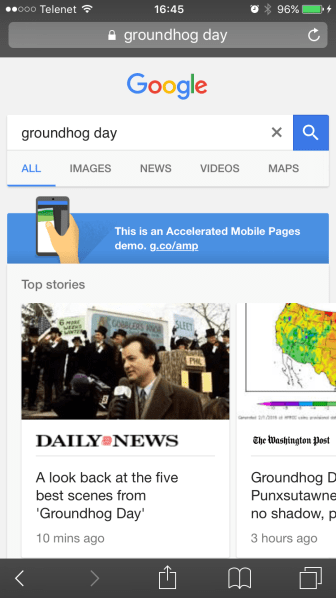 AMP, or Accelerated Mobile Pages, is an open-source project led by Google that aims to speed up the mobile web. The method behind AMP is simple: use a streamlined approach to HTML to ensure pages load at lightning speed. A content producer will create a page for an article, for example, on its own domain. In addition to that page, it will create an AMP version that follows the guidelines Google has set forth; this page is much more stripped down than the original version and, like other duplicate pages, uses the rel=”canonical” tag. AMPs have been compared to Facebook Instant Articles, which serves streamlined articles and media within the Facebook mobile app, and Apple News, an app that provides a feed of relevant, streamlined articles from various publishers. Facebook Instant Articles is available globally, but it only serves these streamlined articles in its iPhone and Android Facebook apps; Apple News is obviously only available in the Apple marketplace, and only for the U.S., U.K. and Australia. (Left) In the demo, AMPs appear in a carousel above the results. (Right) AMPs feature a prominent blue bar that allows the viewer to return to the SERP. In the AMP itself, the viewer can swipe left or right to view the next AMP in the carousel. There is no apparent built-in mechanism to view the full version of any given site, so those looking to navigate away from the AMP and further into the media site may not be able to do so without first returning to the search results or manually entering the URL (unless the publisher has specifically built that navigation option into the AMP). 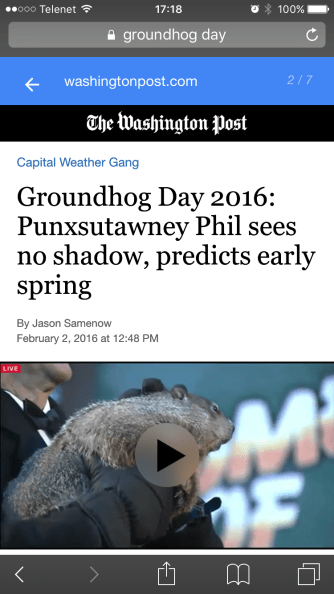 Accelerated mobile pages only work if you follow the framework. Google has put together guidelines, and the AMP HTML source code is available on GitHub. Some oft-used features of web development are explicitly banned; if an AMP is constructed with banned elements, it will not be discoverable and will not appear in the AMP Cache. Creating an AMP page, in addition to a standard page, may take a little extra work, but some companies have already begun to push out plugins and extensions to help automate the process. WordPress offers a plugin that automatically creates AMP versions of pages, and Drupal features an AMP module to more easily implement AMPs. For those operating on other or in-house CMS, creating AMPs must be done manually. Like any other page, Google has to be able to find the AMP. The non-AMP version of the page must reference the AMP (using rel=”amphtml”) and vice versa (rel=”canonical”). AMPs that do not have a non-AMP version must identify itself as the canonical page. Google provides two tools to help confirm the AMPs are constructed properly and discoverable. Using the Chrome DevTools console, you can validate an AMP to ensure nothing has gone awry. Once validated, you may use the AMP report to see what AMPs have been successfully indexed. The AMP Project, in its own words, has taken a “measure once, report to many” approach to analytics. Only a select few tech partners are currently lined up for launch, but the project recently released a blog post outlining its method for analytics: amp-pixel and amp-analytics. Amp-pixel provides page tracking functionality, while the more complex amp-analytics allows for the measurement and tracking of user interactions, including social. In its post, AMP Project has “prioritized supporting integration with publishers’ in-house analytics systems,” but it states that integration with third-party vendors is supported (those using Google Analytics will have no issue). To send data to a third-party vendor, the publisher has to define which vendor it uses for analytics. However, the vendor must be willing to provide open-source code in the AMP library to facilitate configuration. Revenue from ads allows publishers to distribute their content for free. Some of publishers’ most pressing questions about AMP have been related to ad formats, and understandably so. The AMP Project is launching with more than 20 ad tech vendors, but some of those partners, like Outbrain, are only launching with a number of publishers. New York Daily News, for example, utilizes Outbrain but will not be able to use it with AMPs at launch. The AMP Project states that the launch includes “the ability to traffic ads with ad servers of your choice,” but publishers are still unsure if and how some ad formats will be displayed; to respond to questions, a Hangout is scheduled for Feb. 19 to specifically discuss AMP ads. In the demo, AMPs appear in a carousel at the top of SERP. This pushes other results—non-AMPs—down, often below the fold. A reduction in click rates for non-AMP results is expected, but whether the AMP carousel as it now appears will significantly reduce clicks for the rest of the “regular” results is yet to be seen. How AMPs affect search results depends on how many publishers adopt the format. The publishing partners currently listed are all huge players in the media industry—The Guardian, BuzzFeed, Hearst and Conde Nast, for starters—so smaller journalism-based publishers may have a tough time breaking into the carousel. 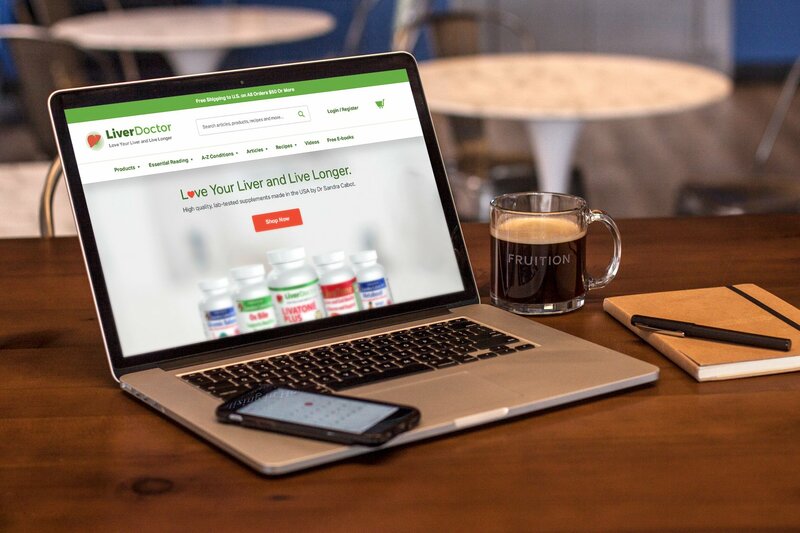 Businesses publishing blog posts and other articles related to their own industry may find the construction of AMPs less cumbersome due to less frequent publishing, or worth the extra effort to achieve first-page results. 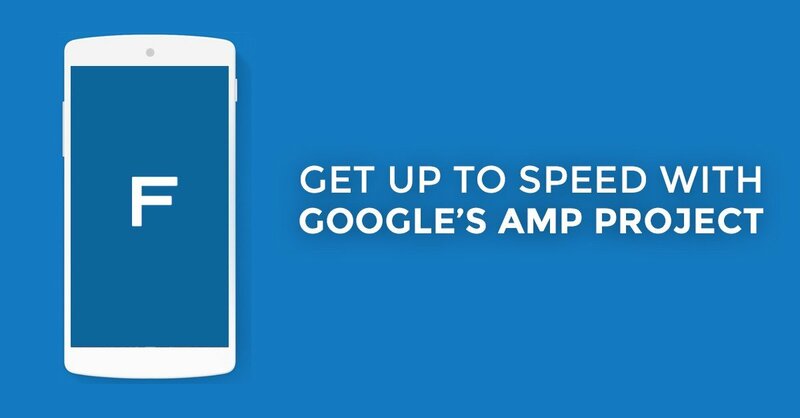 Google has reiterated that AMP is still just in its infancy. But because so many depend on Google to navigate the web—and use mobile to do so—it’s prudent to, at the very least, get acquainted with the AMP Project before there are no seats left on the carousel. 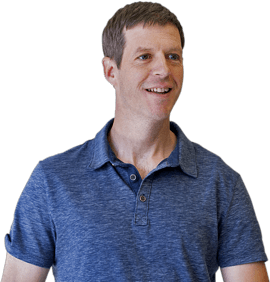 Have questions about Google’s Accelerated Mobile Pages? Talk to a Fruition expert!